When do we switch from Morid Hatal to Morid Hageshem and vice versa? What about Barechenu and Barech Alenu? What happens if we say the wrong beracha? 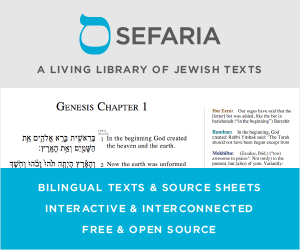 Here, too, is the Mishnah Berurah digest for se'ifim 1 and 2. The siman goes further and describes what to do in different situations (e.g. if you have made a mistake but have not yet finished the beracha, if you have made a mistake and have already finished the beracha, etc.). But honestly, I don't get why you would say it even at mincha, since you could be davening mincha in the early afternoon and still have several hours of d'orita sukkah sitting ahead of you before sunset on shmeni. Why would we start praying (or thinking about) rain until ma'ariv after shemini atzeret? We joked that it takes time to process the paperwork... but seriously folks, why? Not the answer you're looking for? Browse other questions tagged halacha shemoneh-esrei mistakes shulchan-aruch geshem-tal-ruach .